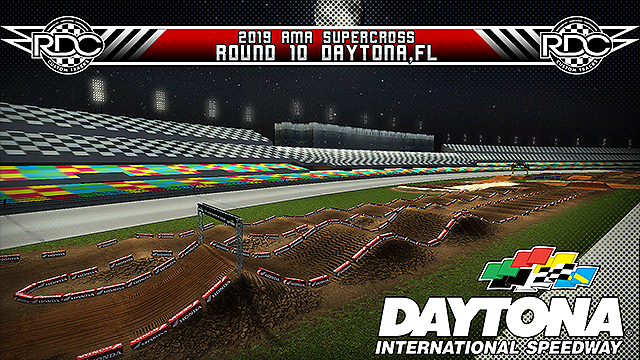 Welcome to 2019 AMA Daytona Supercross! Hope you guys enjoy :) track breaks down really well with more players. Special thanks to racerratt for the feedback.